SNK's cathartic shoot 'em up Metal Slug X is coming to the Nintendo Switch this week as the latest title off of HAMSTER's "ACA Neo Geo Classics" conveyor belt. 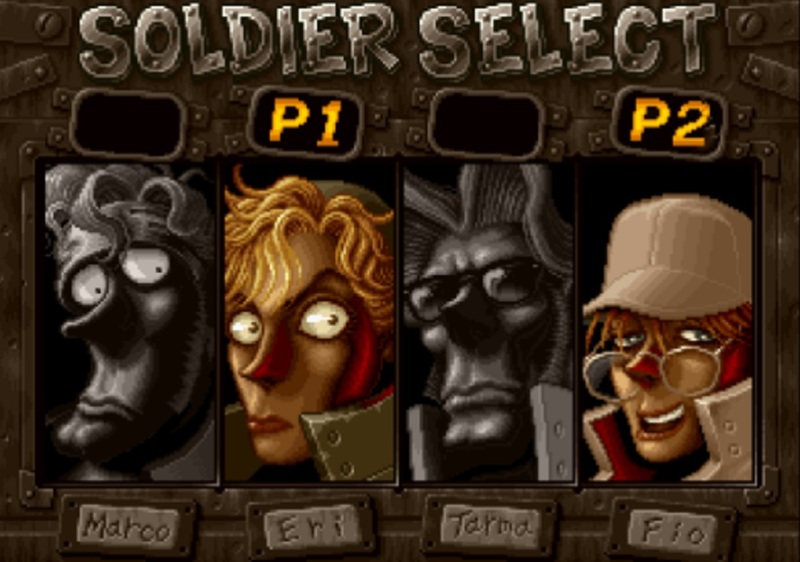 The 1999 release was an upgrade to Metal Slug 2, which had only been released on the Neo Geo MVS platform the previous year. X changed enemy attack patterns in order to provide a more challenging experience, as well as making adjustments to remove ugly slowdown issues. The re-release also featured remixed audio and various tweaks to the game's arsenal, as well as littering the battlefield with more hidden Power-Ups. Metal Slug 2 was made available for the Nintendo console back in July, which leaves one wondering if it'd been cooler for HAMSTER to just release X in the first place, rather than asking fans to fork over the same amount of dollar for the revamped edition just two months later. Metal Slug X will be available to download for Nintendo Switch on October 5, priced at $8.